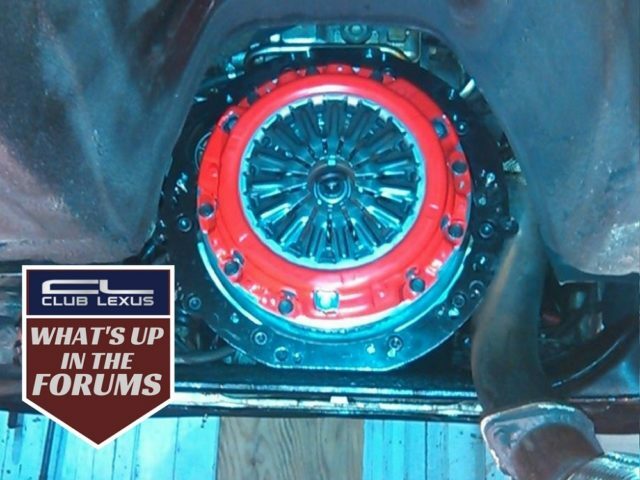 This project thread walks us through every headache of swapping a manual transmission into an SC400. 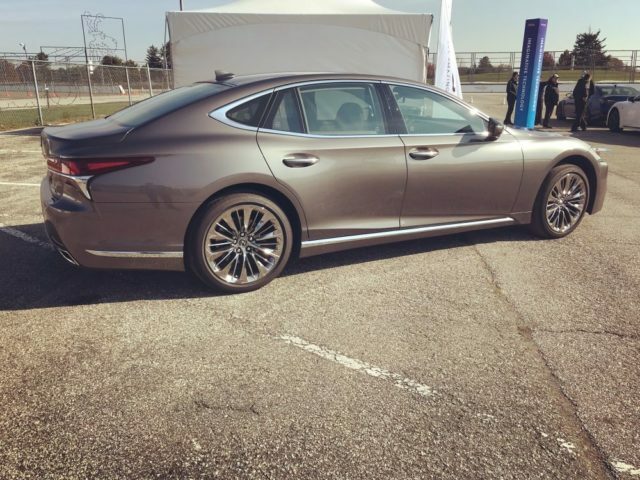 Lexus beat every other automaker along with scoring higher than any company on the Australian continent. 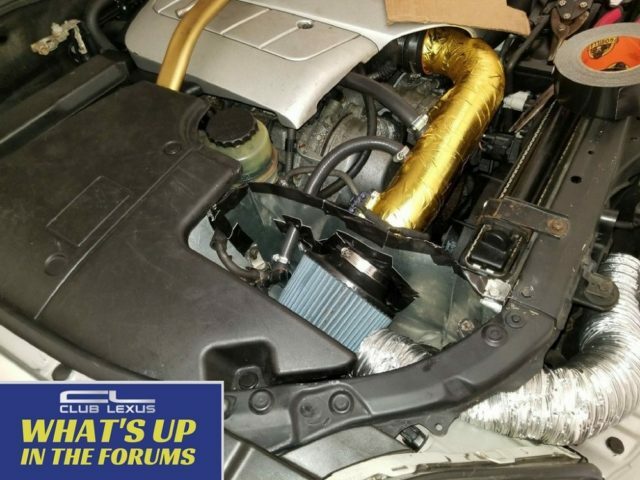 If MacGyver made a custom cold air intake for his Lexus LS430, it might look like this. 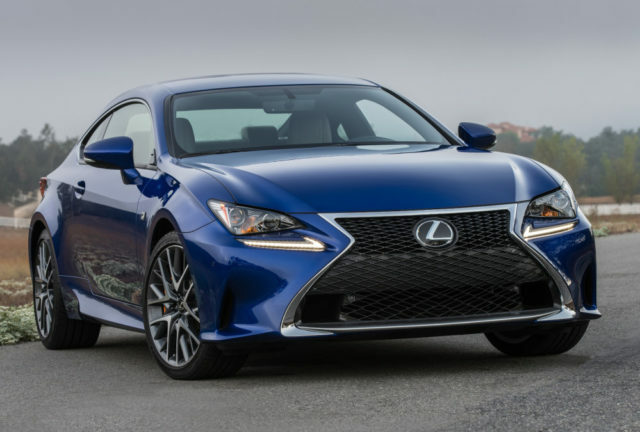 Room for a GS or GS F Coupe?